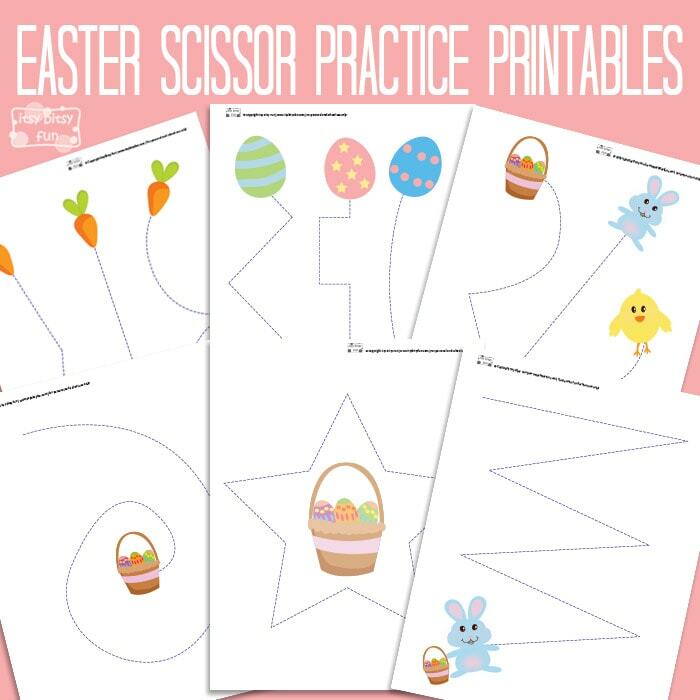 Let’s learn to cut with these sweet Easter Cutting Practice Worksheet. Great scissor or pre-writing skill practice! These can also be used as pre writing practice – just let the kids trace the lines on the sheets (they can cut them too – double fun). These can be a great extension to the Easter preschool printable pack (also great for kids in kindergarten) – with these you can easily put together a fun Easter themed unit. There are 6 pages in this pack so there’s a lot of different lines to cut and trace. Get your own free printable Easter Cutting Practice Worksheet here. You can also have some cutting fun with the ladybugs or frogs!